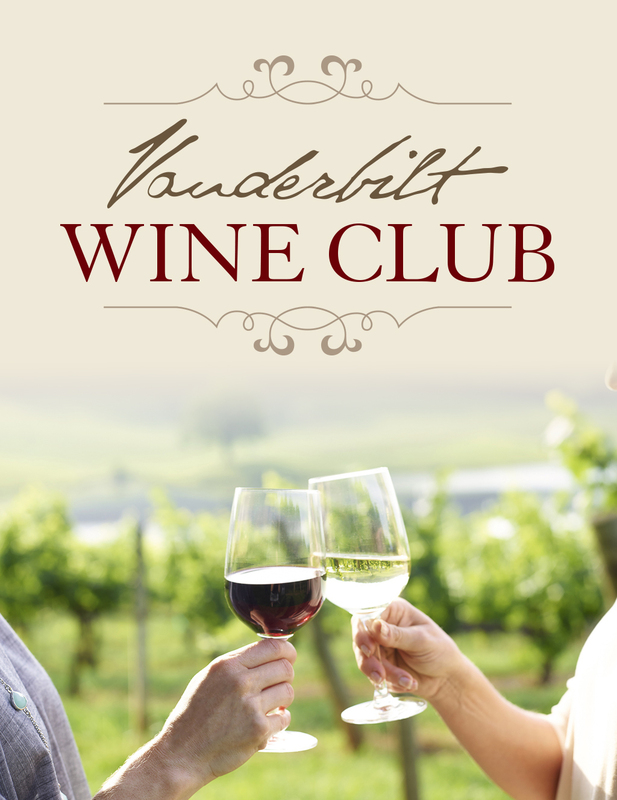 Our Wine Club embraces the spirit of Biltmore founder George Vanderbilt, who traveled the world seeking the very best to share with family and friends. 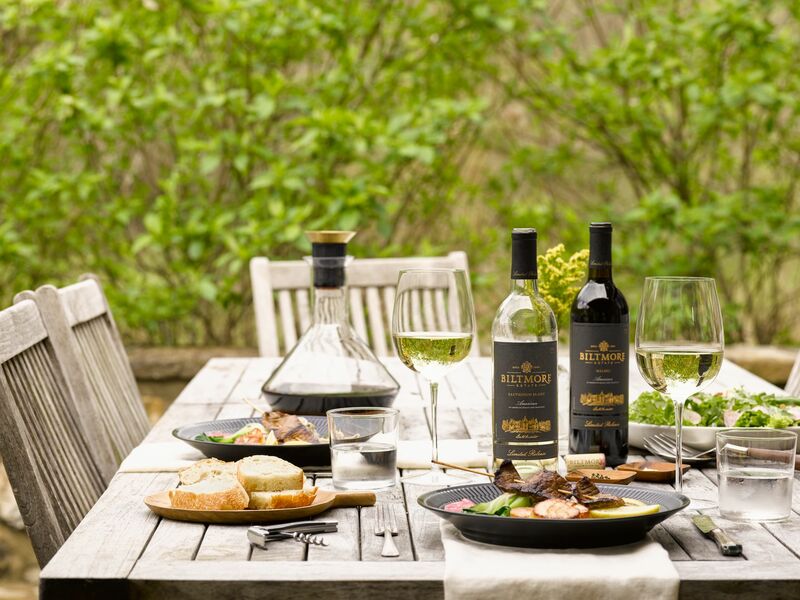 As a member of a special group of wine enthusiasts distinguished by enduring passions for fine wine and sharing new wine experiences, you will enjoy exclusive access to a variety of wine-centric social events, and the opportunity to savor handcrafted award-winning wines. Four times a year, you will receive three special vintages from the Club category of your choice: Red, White, Mixed, or Sweet. 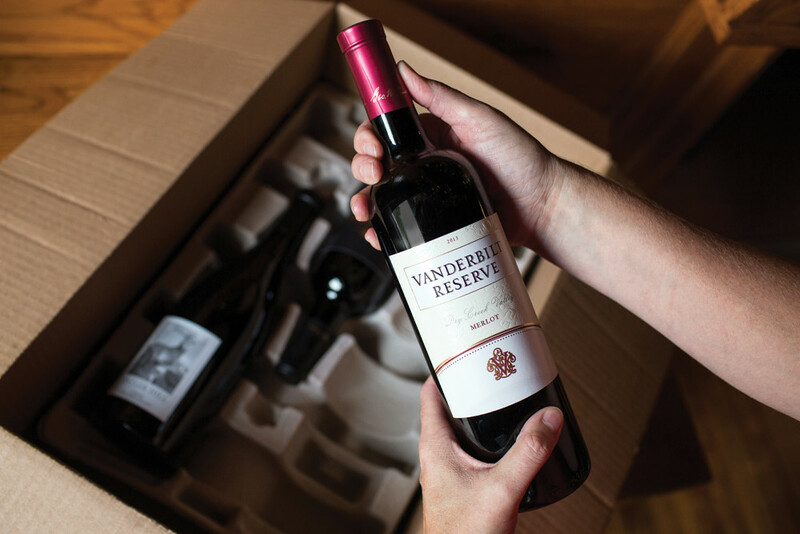 With each seasonal shipment, we invite you to uncork a new experience, relive special Biltmore memories, and extend the Vanderbilt legacy of sharing the very best with family and friends. Select the style of your choice to learn more. 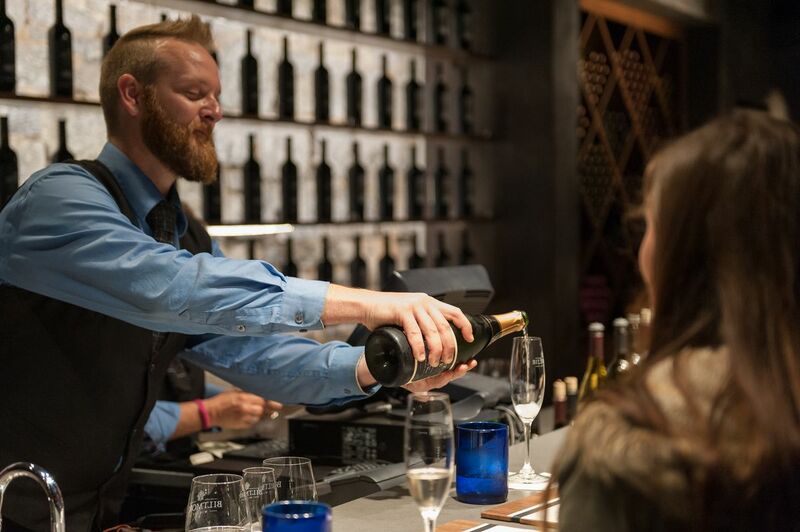 A complimentary glass of wine or three Premium Wine Tastings for you and up to three (non-member) guests per visit. A complimentary Behind-the-Scenes Winery Tour & Tasting for you and up to three (non-member) guests per visit.